Welcome to Lutherans Engage the World! 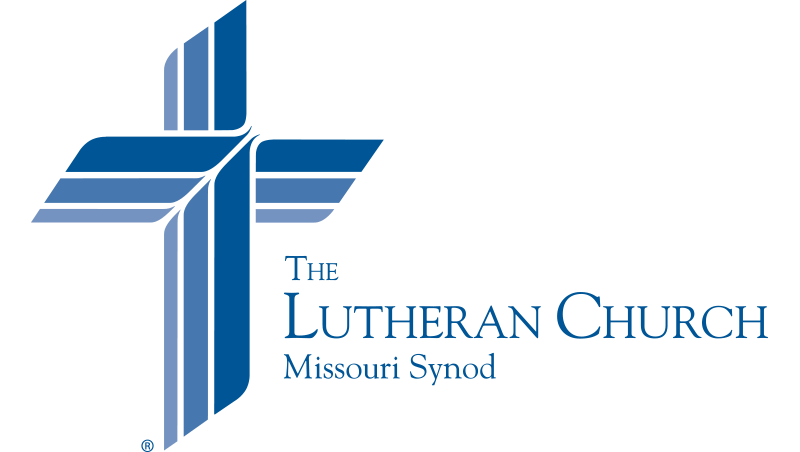 Through this magazine, you’ll discover why and how you and your church, The Lutheran Church—Missouri Synod, bear witness to the Gospel and care for our neighbor in need with the mercy of Christ. It’s what life together looks like as we Lutherans engage the world in Christ’s name. Experience making a difference as you read these amazing stories. Watch, listen and look as you join us on the journey!